Exactly 2,000 posts ago, on Oct. 8, 2006, your Mighty Favog set out on a new-media adventure. 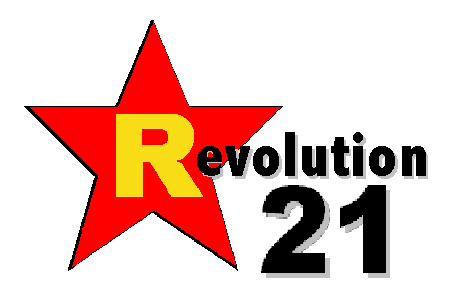 Almost four years ago, I was pretty sure where Revolution 21 -- in both its podcast and blog permutations -- was headed. But life happens, the world keeps turning, and you continually reassess your assumptions and re-evaluate what the hell you think you're doing. Today, April 19, 2010, I think the basic aim is the same. 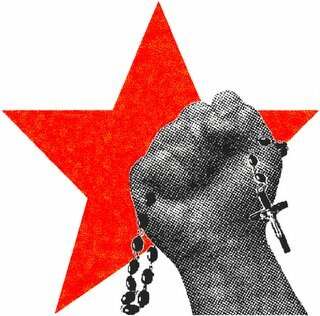 Revolution 21 is still a gumbo comprised of both the sacred and the secular. And blues in the night. But I think the focus has changed from trying to force some Catholic-secular-topical-musical mashup into being, then calculatedly foisting it onto a world determined to compartmentalize and segregate everything, dammit, to just being myself and saying screw the consequences. For better or worse, what I am is an undistillable compound of the sacred and the secular, which influence one another and result in . . . this. And that is the constant, through 59 episodes of the Revolution 21 podcast and 98 (so far) of its successor, 3 Chords & the Truth. Two-thousand posts. Damn. I wouldn't have figured this thing would last 200 when I started out in 2006. Well, you kids play nice for a while. I think I'm gonna go celebrate on the grittier side of NoDo at the Happy Bar.